Can you give me any advice on an illness or ailment that I have? Unfortunately, not. We are not doctors or health care professionals so cannot give any advice on specific illnesses or dosage amounts as it is frowned upon by the MRHA. 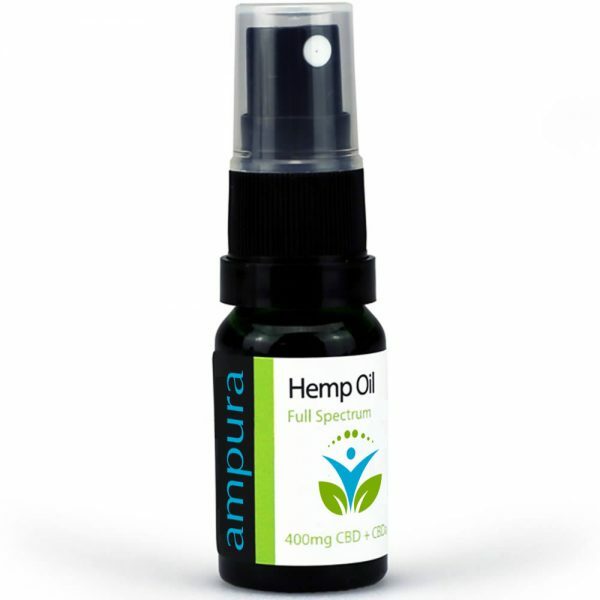 However, there is much anecdotal evidence on the internet to support the use of CBD oils, we have a Facebook group & page Ampura where you can connect with over 1400 like-minded people who all have a story to tell and have used our CBD products to great success. Do your oils contain THC and will I get stoned/high? No, our oils are created from natural hemp and all 99.8% THC free so you won’t get you stoned or high. Will I pass a drug test at work? Yes the CBD isolate we use has only a tiny trace of THC, so you would pass a Drug & Alcohol test. Do you have lab test results, and can I see them? Yes, we do have lab results and a test certificate is available upon request. let us keep this simple, both these strains have different effects on your bodies endocannabinoid system, Indica is a deep relaxed feeling & Sativa tends to be a more energizing effect. Can I take my oil on holiday? As a general rule it’s always best to check with your country you are traveling to and countries traveling through, Whilst CBD may well be accepted in the UK other countries may well not have the same view. Always check before you travel. 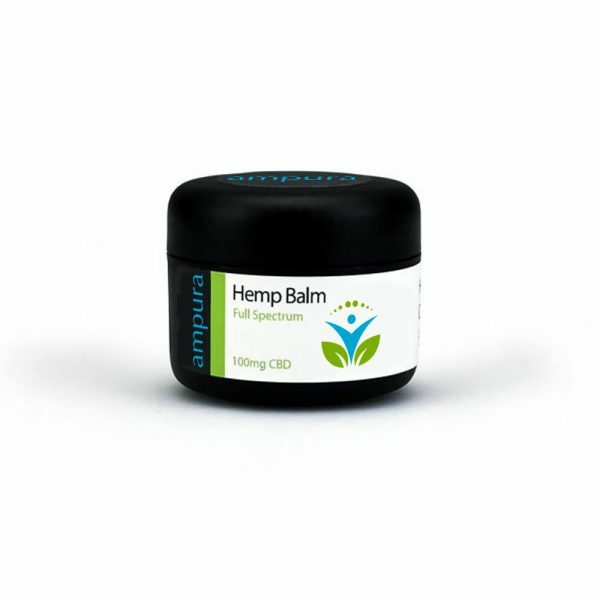 I have an allergy can I use CBD oil? In some of the factories where our ingredients are processed traces of nuts and coconut oil may be found. If in any doubt regarding any allergies it is best to do your own research and make sure the product that you take is safe for you. The best way to store your oil is just on a shelf at room temp and out of direct sunlight. Here is an article from a daily newspaper in the UK giving a brief outline on CBD and what it’s all about.